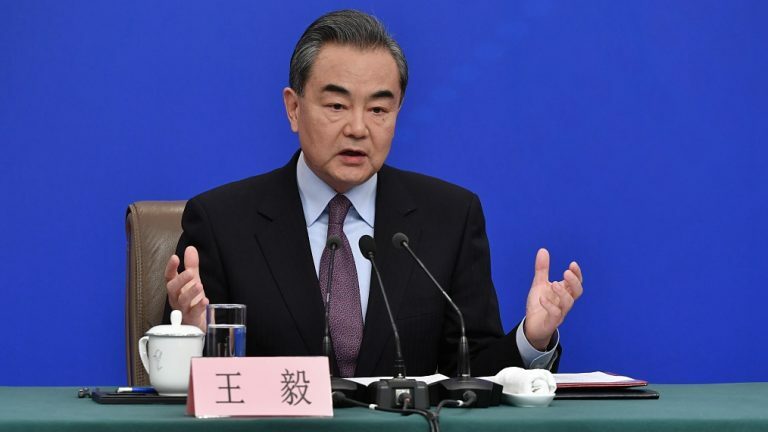 On 8 March 2019, the Second Session of the 13th National Peoples Congress (NPC) held a press conference, at which State Councilor and Foreign Minister Wang Yi answered questions from Chinese and foreign media about China’s foreign policy and external relations. Wang Yi: It’s quite obvious to any fair and unbiased person that the recent action against a particular Chinese company and individual is by no means a pure judicial case, but a deliberate political move to bring them down. China has and will continue to take all necessary measures to resolutely protect the legitimate and lawful interests of Chinese businesses and citizens. This is the bounden duty of the Chinese government. At the same time, we support the company and individual in question in seeking legal redress to protect their own interests and refusing to be victimized like “silent lambs”. Wang Yi: Assertiveness has never been part of the Chinese tradition, and hegemony will never be our choice even when we become stronger. Yet like all countries, China will protect its lawful and legitimate interests and will not allow any infringement of its sovereignty and dignity. Whenever such things are at stake, Chinese diplomats, wherever they are in the world, will state China’s firm position. Wang Yi: The South China Sea situation has stabilized and improved in recent years. 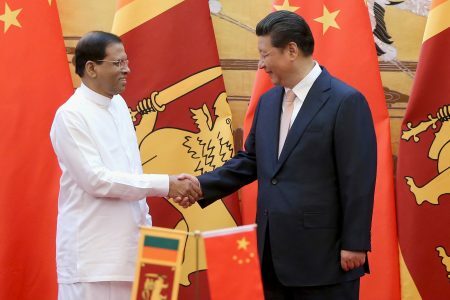 This positive turn of events proves that the dual-track approach is the right way forward, namely the countries directly concerned settle their specific disputes through negotiation while China and ASEAN members work together to uphold regional stability. The COC negotiation is gathering pace under a clear roadmap. China offered the goal of concluding the negotiation by 2021. It shows China’s seriousness and commitment to this endeavor. The COC will be an upgrade of the Declaration on the Conduct of Parties in the South China Sea (DOC). 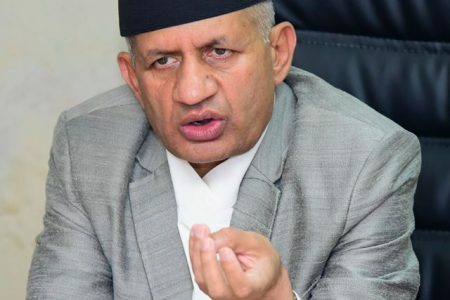 It will be more suited to our region’s needs and more effective in regulating the conduct of the parties. It will provide stronger safeguards for safety and freedom of navigation in the South China Sea and enable China and ASEAN to build trust, manage disagreements, strengthen cooperation and maintain stability. China and ASEAN members will stay focused, shield the negotiation from interference and try to speed it up on the basis of consensus. We will be as transparent as we can and give updates on the latest progress. The two-hour press conference was attended by more than 600 Chinese and foreign journalists.